Marc Lapeyre brings over a decade of experience in Electronic Trading. 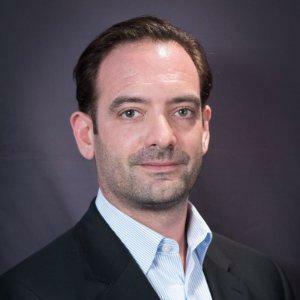 Before Joining Elixium, he represented Companies such as MTS Market, Marketaxess and more recently Bloomberg where he was in charge of Business development across their EMS (TSOX/EMSX) for the buy side in Europe. Marc joined Elixium as a Director and will be focusing on European Sales.